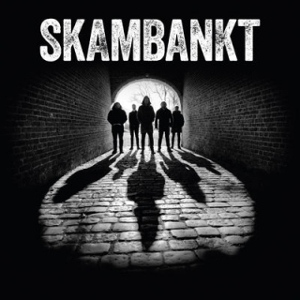 Skambankt stroke again while the guitars were hot - and surprised everyone with a new single, release digitally and as 7'', just before going out on tour in the spring of 2019. The songs were recorded at an old church at the former mental hospital in Dale (Sandnes). 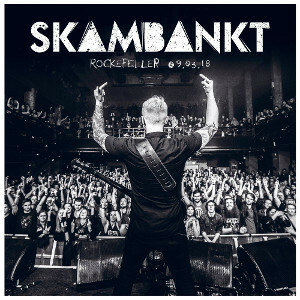 Skambankt's first live album was recorded at Rockefeller in Oslo in March 2018, and mixed and mastered in the band's own studio, Bore Gardsrockeri. The album contains nine of the songs that were played at the concert. The first single, O dessverre, was released on June 29, 2018. The album was produced by Janove Ottesen. In addition to the CD and digital version, three different vinyl versions are available: in black, yellow, and strictly limited in orange. The first single, "Fremmed i en fremmed verden", was released in November 2017, followed by the title track as second single in January 2018. 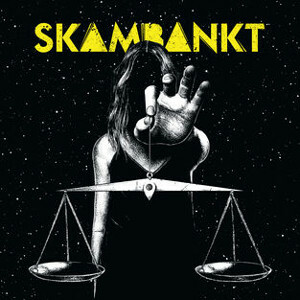 The first single of the album "Horisonten brenner" marked the first time Skambankt released a 7''-single in black and yellow vinyl. The b-side "Balladen om deg" was released only on the single, not on the album. 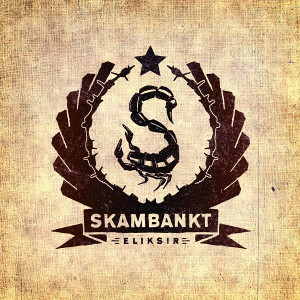 Originally, the plan was to record a few demos - but then this song worked so well that Skambankt decided to release it right away. First it was given away to some fans through a competition on the band's Facebook site, but a few days later, it was released as digital single. 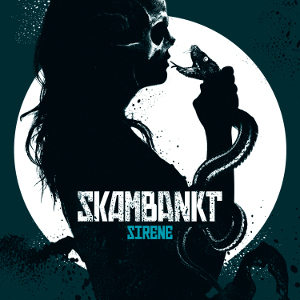 Skambankt's fifth album "Sirene" was recorded at Propeller Studios with Kåre Vestrheim as producer. The album is "mature, dark, and heavy, and at the same time more catchy and ambitious than before". To get this vinyl single, fans had to deliver an old plastic guitar to a music store, which was then melted and turned into a vinyl record. This vinyl box contains all records that Skambankt released on the Tuba Records label Dog Job. Except for Hardt Regn, none of these albums have been released as vinyl before. There are 500 copies of the box set; all contain a signed and numbered card and a code to download the MP3 version of the songs. 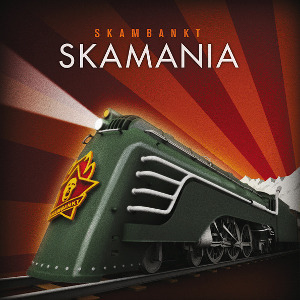 The Skamania EP contains three previously unreleased bonus tracks, namely "Reservatet", "MTV", and "De røyge hasj, men det gjer me vel faen i". 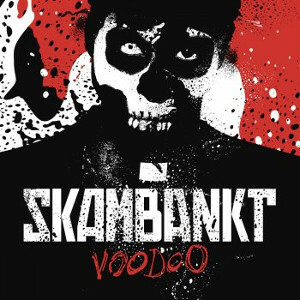 Skambankt's fourth album is the first album to be released with Sony Music. It was recorded in February 2010 at Athletic Sound in Halden, and mixed by Jørgen Træen in Bergen. The working title "Åndelig terror" ("Spiritual Terror") stemmed from a quote by a senior citizen when she was presented with a sample of Skambankt's music... The final title, however, was chosen because the album was recorded mostly late at night, because this is the time when new ideas develop. The first single "Mantra" was released on May 17. 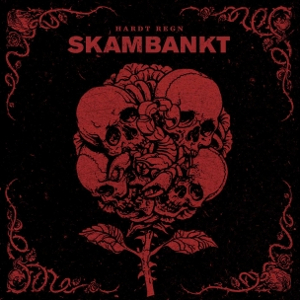 The third album Hardt regn, released on January 26, 2009, was recorded at Bekk Studio in Jæren. 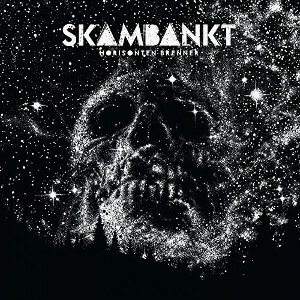 In contrast to the previous records, Skambankt did everything themselves - with Tollak Friestad on the levers and Terje Winterstø Røthing listed as the producer. 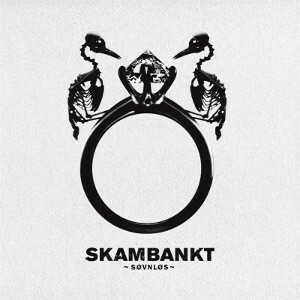 The drums were partly recorded in a church to make them sound pompeous and heavy, and this is the first album where Skambankt experimenced a bit with other instruments, like timbals and brass. 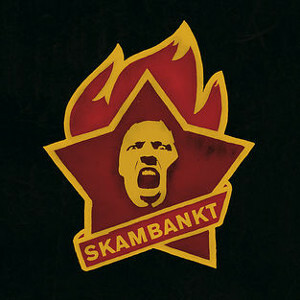 The first single Malin was released in October 2008, and in January 2009, Skambankt published a video for the song "O Dessverre". 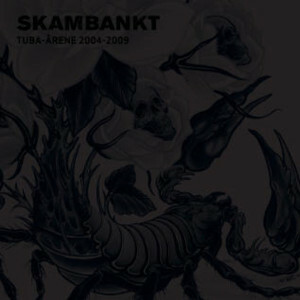 The second Skambankt album Eliksir was released early in 2007. It contains 11 tracks (plus intro) that have been recorded in May and September 2006. The recordings took place at Propeller Studios, with Mike Hartung on the controls. The first radio single Tyster was released Nov. 22, followed by a video to the song Dynasti and a live video for Stormkast #1. An EP containing 6 new songs (or not new - "Demoattakk" was the first demo released before the album came out) and the two videos to the radio singles of the album. The EP has also been released in Norway and Denmark and is available via cdon.com. 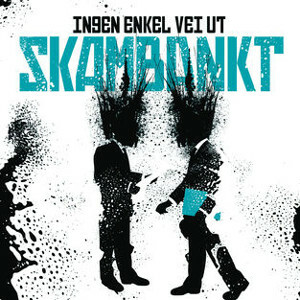 The first record, until now only released in Norway (by Tuba Records) and Denmark (by Kick Music). Seems there are no plans to release this album in Germany also, but you can get it via cdon.com. The record contains some songs that came up during the band's first practice, but also other songs, that were written only recently. Reading about a band is quite boring ... so check out their videos!